Create a strong book identity and market your book like a professional publisher! Market your book with style. We know that publishing a book is not just about getting the book out. You will need a variety of innovative and creative marketing materials that you can use on different social media platforms. 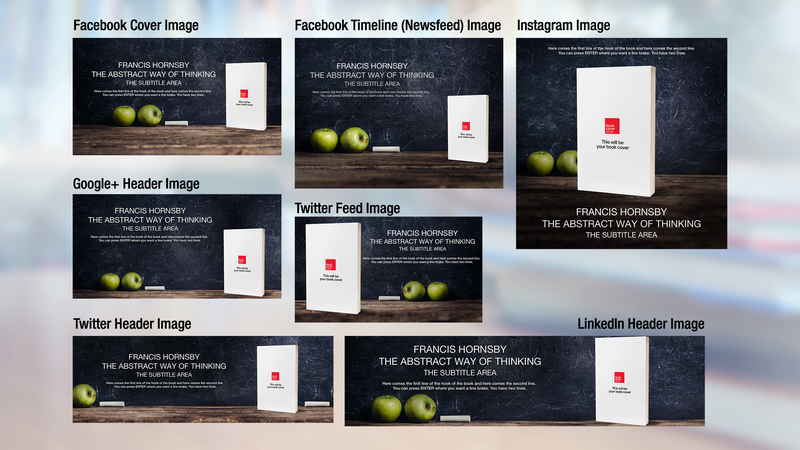 That's why you can now purchase a comprehensive package of social media banners, custom tailored to the design of your book. We know your book is personal, so you might want to get in touch with us personally. Don't hesitate to write to us! We offer social media marketing materials for the following platforms: . You're in control of the design! No need to wait for revision rounds with your designer any more! Our innovative LiveBuild engine will let you create your social media marketing materials in a matter of seconds. Yes, that's correct. You'll get instant results and do whatever small tweaks you want on the texts yourself. Once your social media marketing materials have been generated with your texts you will have the opportunity to make small adjustments to the sizes, placements and colors of the texts and then download it according to variety of social media platforms. And in case you need to update them in the future, just head back and do whatever updates you want. Once you purchase this service, it's open to you all the time with no limits. It's fast, and it's beautiful. Purchase once, use for all of your books. By combining high-end web tools with creative pre-made designs we are able to offer real-time results for a very cheap price. And since all designs are made by professional designers your social media marketing materials will look spectacular the moment they're rendered! No matter what genre you're writing in, we have got you covered. And the best part? 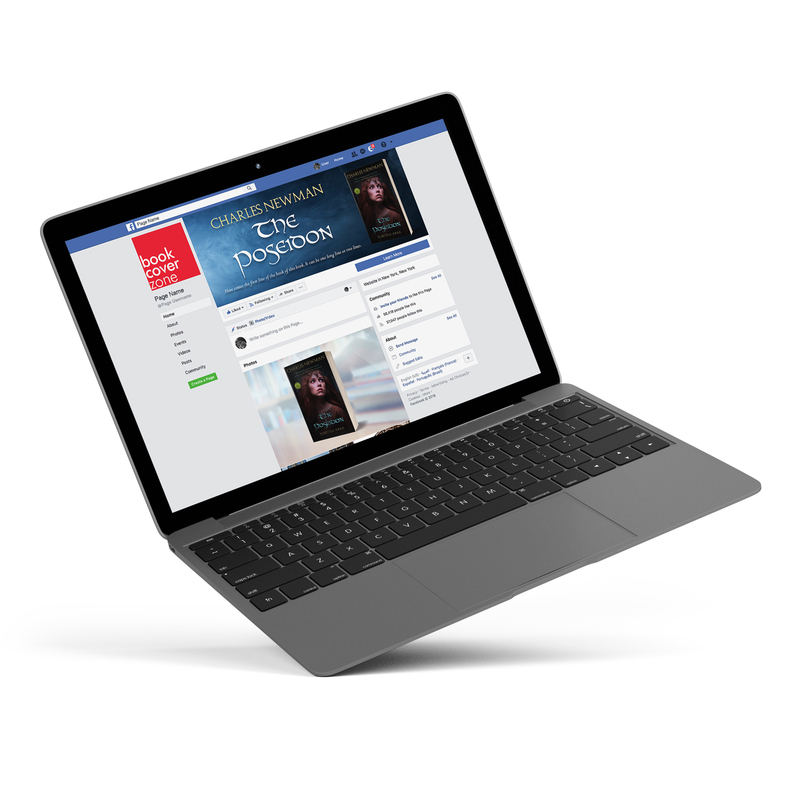 Once you purchase the Social Media Marketing Material one time, you are free to use it on as many of your books as you want. This is a one-time price (you pay once and get unlimied usage rights for all of your books in the future). This is what we like to call a big hearted loyalty discount.